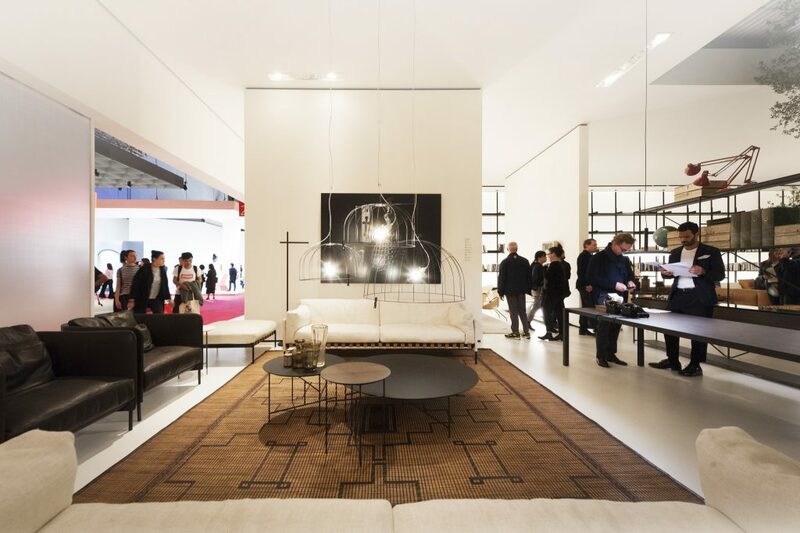 Exclusive competition for SBID members to win a 3-day pass to Salone Del Mobile this April! 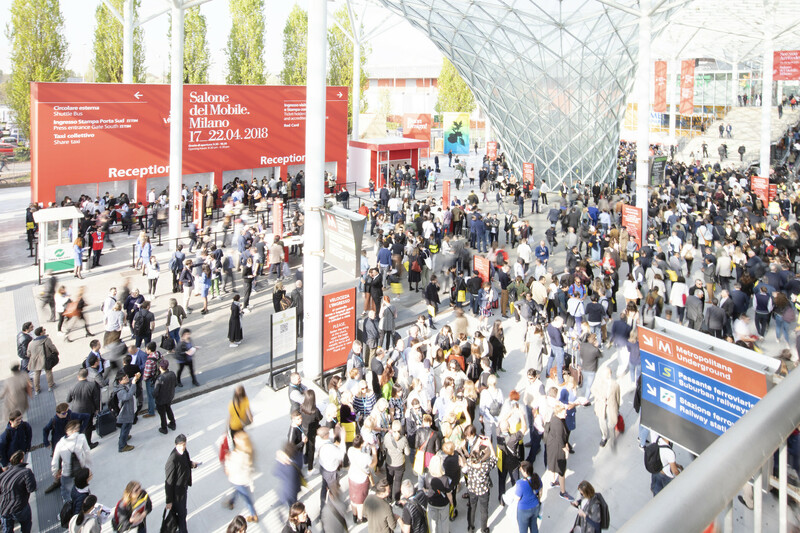 SBID have launched a competition exclusively for SBID members to win a 3-day pass to the world renowned trade event Salone Del Mobile. In collaboration with FLA Eventi, 10 lucky winners will receive a free 3 day pass to the 58th edition of the event held from the 9th – 14th April at Rho Fiera, Milan. Salone del Mobile describes themselves as a system of connections, creativity and innovation. Within the space of a week, more than 300,000 creatives unite in Milan to gain inspiration. 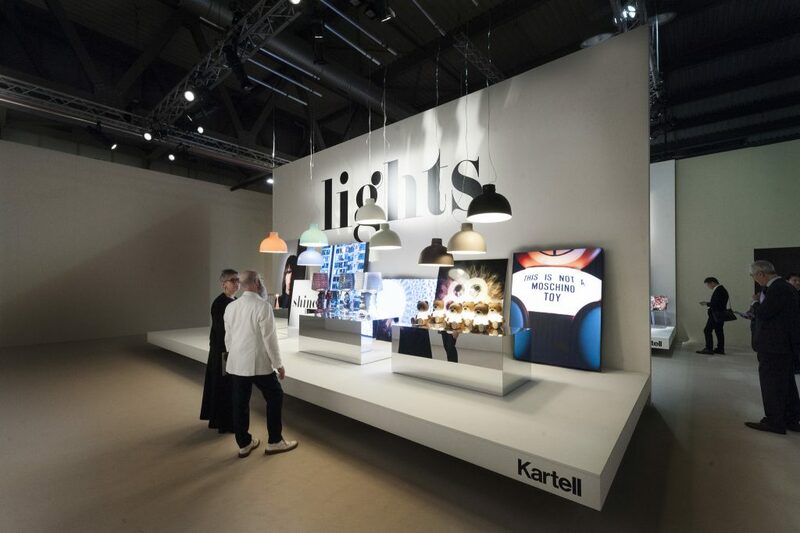 The show is split into three sections, classic, design and xLux and remains the home of furniture with over 2000 international exhibitors worldwide.